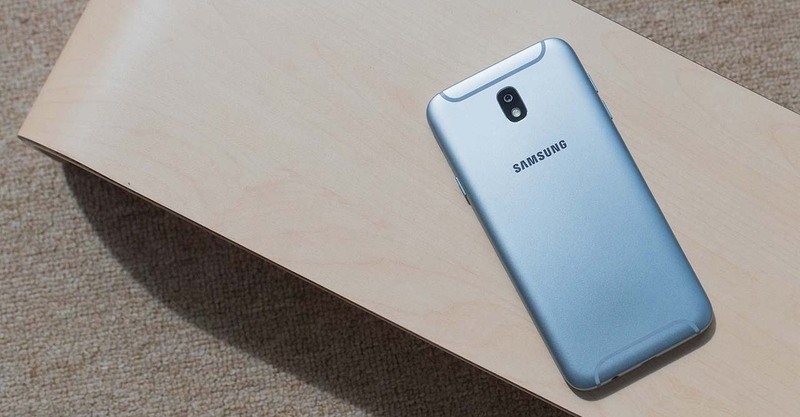 If the Samsung Galaxy A and Galaxy J lineups had a child, it would probably be this. 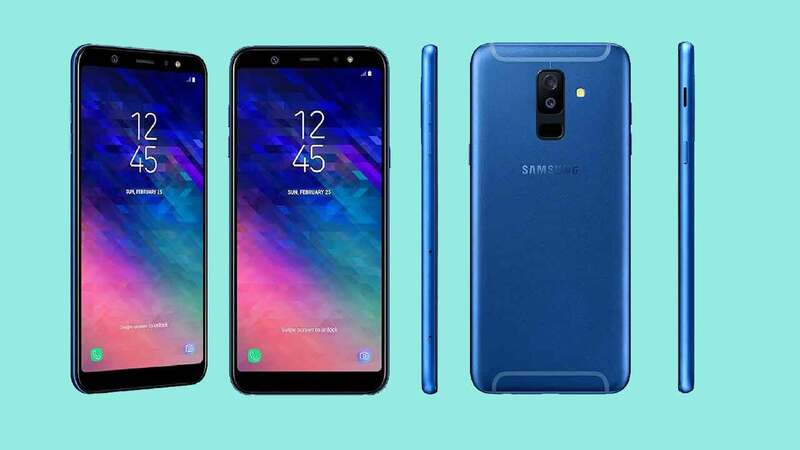 Live images of the Samsung Galaxy A6+ are now up on the website of Taiwan’s certification body, the National Communications Commission. They confirm the renders spotted by German site WinFuture earlier this week — renders showing a smartphone with an Infinity display, a dual-rear-camera system, and a metal-unibody design. The Infinity screen is borrowed from the new Galaxy A series, while that last bit about its design language comes from the Galaxy J stable of handsets. 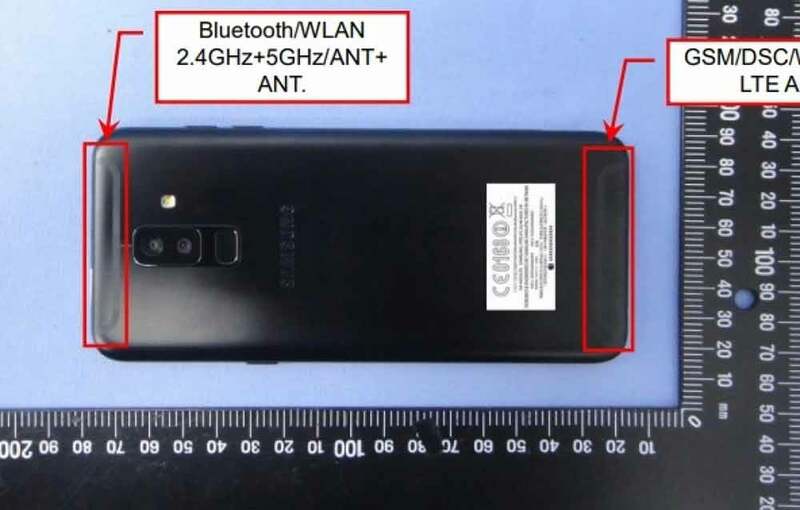 Notice also that the antenna-band design looks like that of the Samsung Galaxy J7 Pro, a model that was released in the Philippines in July 2017 for a suggested retail price of P15,990 (about $308). The Samsung Galaxy A6 and Galaxy A6+ are already confirmed to launch in Europe, Russia, and the Middle East. Could there be truth to rumors then that the pair will be introduced in other countries (including the Philippines perhaps?) as the Samsung Galaxy J8 and Galaxy J8+? 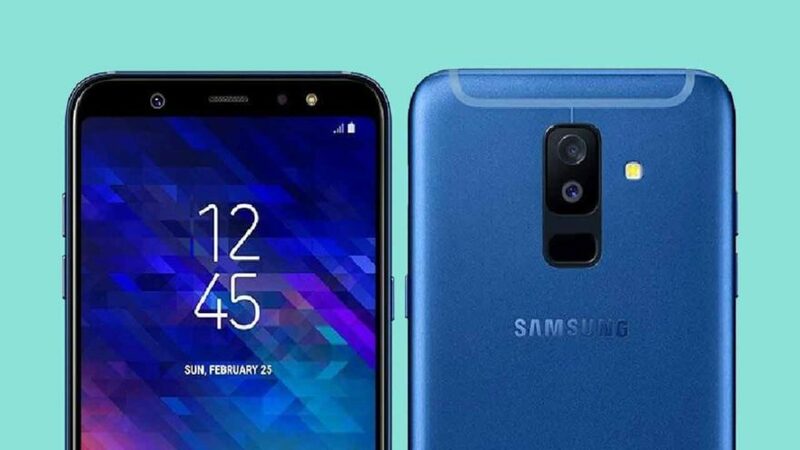 Could there be truth to rumors that the Samsung Galaxy A6 and Galaxy A6+ will be introduced in other countries as the Samsung Galaxy J8 and Galaxy J8+? 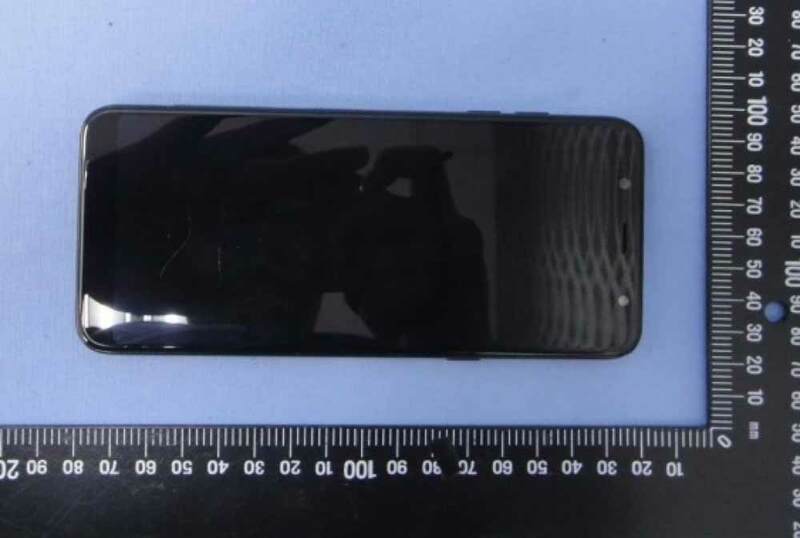 Anyhow, the Plus variant — shown in the images on the certification site as having the same length as the Samsung Galaxy A8+ — is tipped to sport a display that measures 6 inches diagonally. Word has it that it will use a Qualcomm Snapdragon 625 processor paired with 4GB of RAM. The regular A6 model, on the other hand, will reportedly feature a 5.6-inch screen, Samsung’s Exynos 7870 octa-core chip, and 3GB of RAM. Both are expected to come with a microUSB port and ship with Android 8.0 Oreo-based Samsung’s Experience 9.0 UX out of the box.